Same as you, I apply it whenever I feel lazy to think about matching my make-up. I carry in my handbag a Maybelline Watershine (not 3D Collagen) lippie in Peach Frost most of the time and I even transfer it to my other handbags when I switch bags. It’s inexpensive and I won’t feel much heartache if I ever were to lose it. 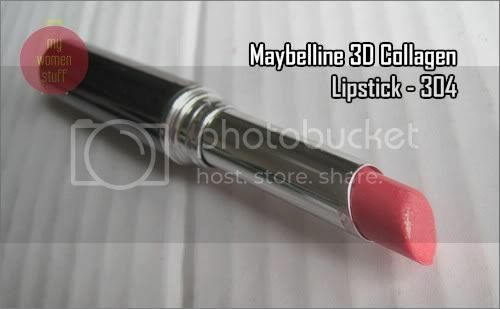 I think I am going to get me one of this 3D Collagen lippie soon.